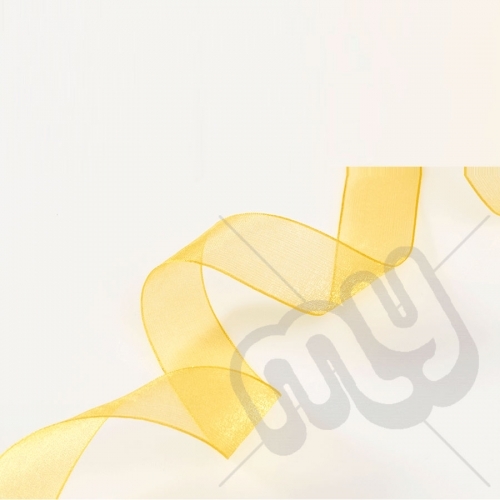 Our organza ribbons are one of our most popular sellers. The sheer nature provides a fantastic 3D effect when reflecting light. These sheer ribbons allow you to combine colours to create your own luxurious colour; looking superb when combined with complimenting ribbons. Currently available in 3 widths: 10mm, 15mm and 25mm. We currently stock 16 colours however if you're looking for a colour we don't have in stock give us a call and we'd be happy to get it in for you! !